At Asquith Couriers, we don’t believe in compromise. Our courier services have a history for quality, and our services are kept at the highest calibre. As mirrored by our satisfied customers, we take absolute pride in providing high quality services for package collection and delivery. Request a quote today and find out for yourself. 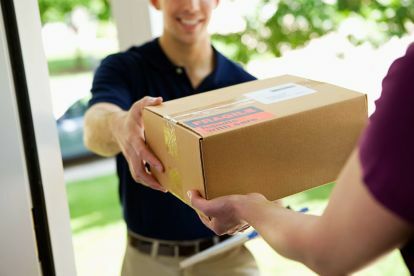 At Asquith Couriers we provide a collection and delivery service for small or large packages to be delivered same day. We aim to pick up package from collection point within 90 minutes from order. 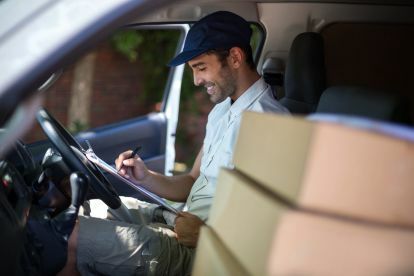 Each delivery is provided with there own personal delivery driver so no waiting all day for the driver to get through all the parcels as only your goods will be on board. It goes without saying that our staff is trained to the highest standards of quality; reviews will show an extremely high level of customer satisfaction. We take pride in the knowledge and expertise of our staff, who bring several years of experience. 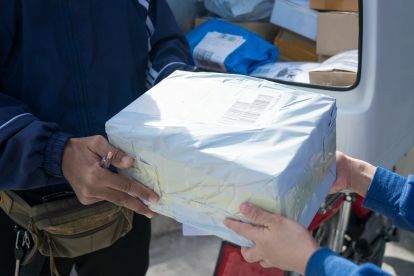 Choose Asquith Couriers with the knowledge that your packages are in the hands of courier experts. Please note that Asquith Couriers may not be able to honour booking requests made.